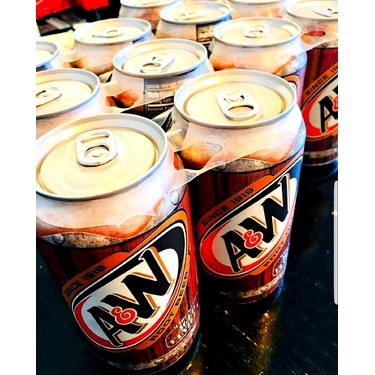 A&W;Root Beer is like family. I love the twist of the new taste. I am between a rock and hard place to choose which one is better. With the new taste I can start building new memories with my kids, can't wait. 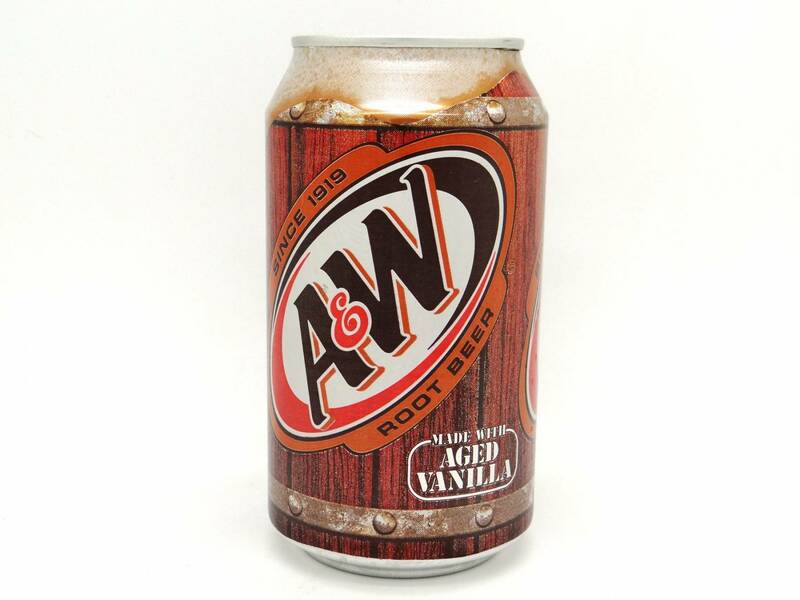 A&W;Root beer's got that frosty mug taste! Okay, some of you won't understand the headline, but it's an old A&W;Root beer ad! I'll be honest... I don't like root beer. Okay, I don't like any root beer with exception of good old Albert &Walter;'s! 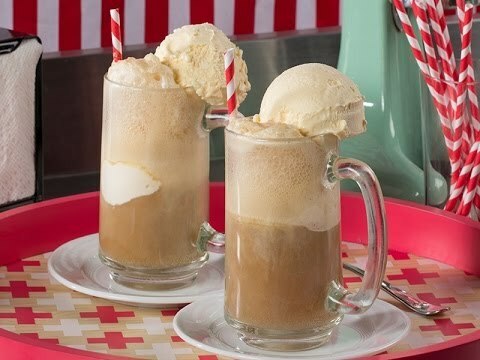 For me, drinking this brings back memories I have as a child, being served my root beer in a big frosty cold glass brought to you by girls on rollerskates! 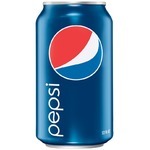 ONLY brand I will buy! 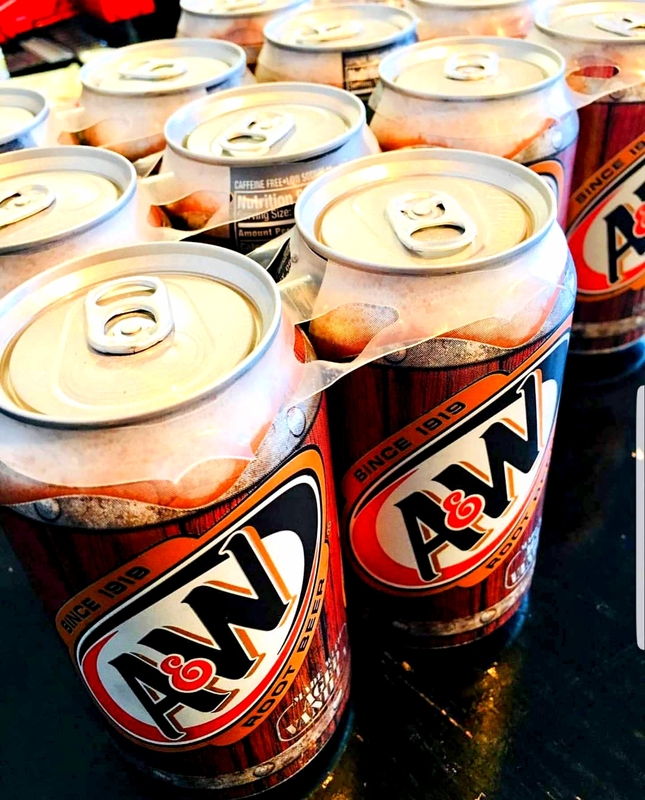 A & W Rootbeer has been around a long time for a good reason...it's the creamiest, best-tasting root beer! 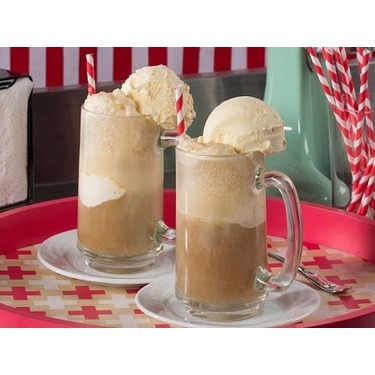 Perfect over ice on a hot day, and even better when making root beer floats! NOTHING beats the creamy, delicious flavor! The diet variety is delicious too, and doesn't have an after taste. 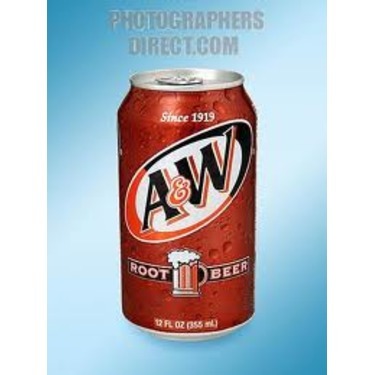 Any time we buy root beer, it's always A &W;! 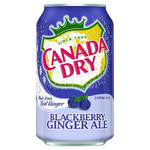 this is one of the best root beers i've tried. i love how it comes in small 350ml bottles and is very convenient to bring. it has a good taste, not to sweet. It has stayed the same for years! Sometimes it is just nice to have a drink of something that has remained the same for years. It does not have to be new and improved to taste good, it just tastes good! 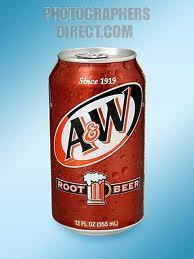 Nothing is better than a cold A&W;(besides beer). 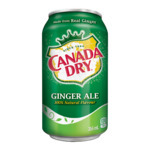 Days when i'm at work, I usually go through like 2 cans of this stuff. So addictive ans sweet. It's a good treat. 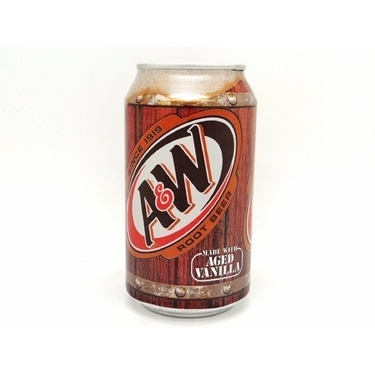 The taste of a & w root beer is like no other pop. Between the history and the rich creamy flavour , this can never be beat. 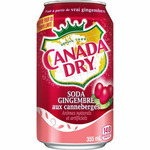 I highly recommend it to anyone who has not had the pleasure of tasting this perfect drink. Best root beer out there! 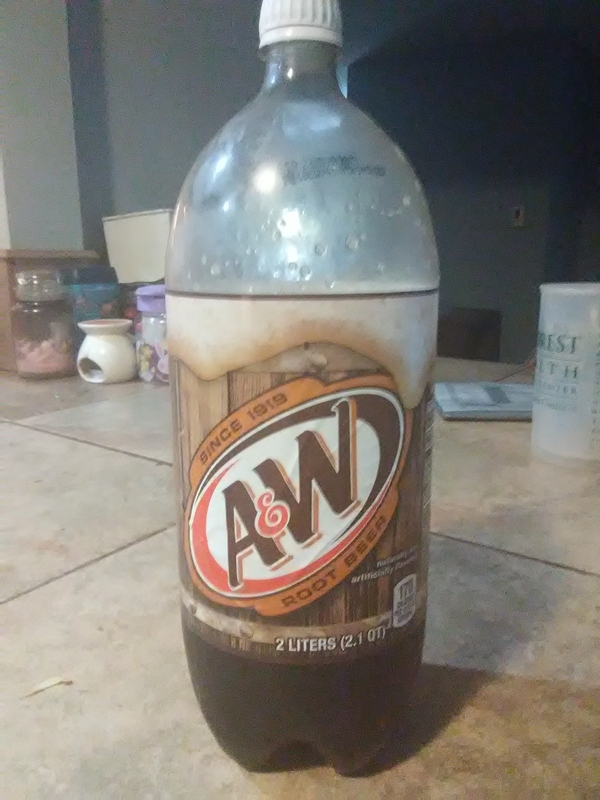 We love A&W;root beer in our house always keep stocked up on this root beer because it always goes fast. 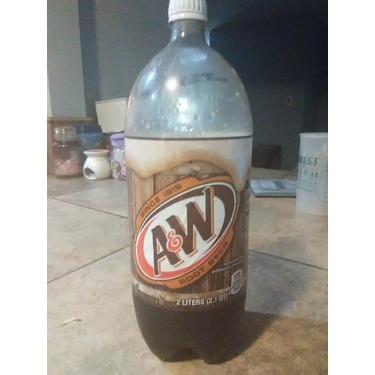 This is the best root beer on the market a 10 out of 10! I would buy this product every day if I could. I like how it's always cold even in the dead of winter I enjoy a nice frosty mug full. I think it goes the best with a grandpa burger combo with onion rings. If you haven't tried this root beer you should! It has always been a favourite of mine and pairs well with a scoop of vanilla icecream in a ice cold mug.